There are many bright and ambitious entrepreneurs who, due to circumstances beyond their control, are disadvantaged and need our help. This includes people that are low-income, homeless, refugees, immigrants, prisoners, recovering addicts, students and more. 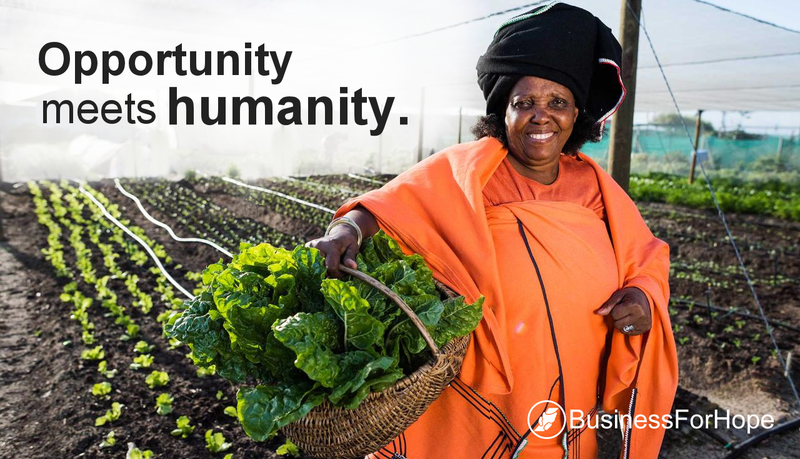 As the official philanthropy of World Advisory, Business For Hope provides small business consulting services to help disadvantaged individuals start and grow businesses free of charge. Each Client is able to work with a professional Business Consultant of World Advisory to receive guidance and assistance to accomplish their goals. Through Business For Hope and the support of Volunteers and Sponsors, we’re able to help people succeed and reach their full potential.